Does cosmetic surgery stop mums bonding with babies? Some women use Botox to smooth out lines, but does it lead to a rough time bonding with their babies? Yes, according to famed British portrait artist Jonathan Yeo, who has produced a series on cosmetic surgery. He says cosmetic procedures such as facelifts and Botox are “homogenising the way we look”. One study by the University of California in 2011 found mums with fillers and plastic surgery were unable to show their babies a normal emotional response. This not only left the infant upset or distressed, but also affected their ability to understand the emotions of others because they had none to mimic, reports the Daily Mail. 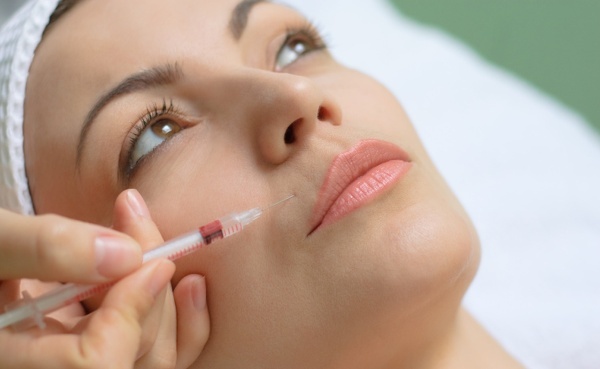 There are no official figures on cosmetic surgery and Botox in Australia, but it’s widely accepted that both are increasingly popular procedures. The Australian Society of Plastic Surgeons recommends avoiding Botox while pregnant or breastfeeding because there have been few studies on the potential health risks.